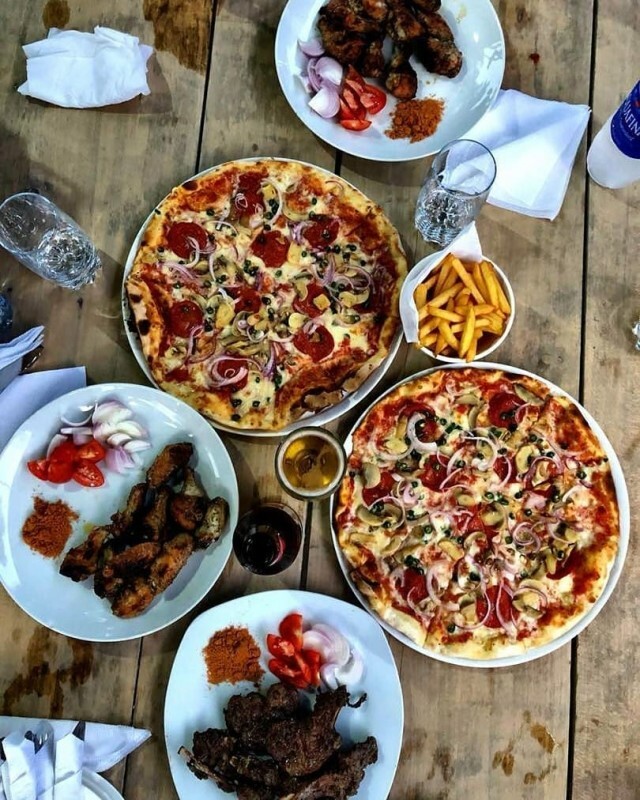 Be a team player and share a slice from some of the hottest pizza spots that Lagos has to offer. Our list of the top 10 pizza spots will help you find your perfect pie. Thin, crispy and delicious. The perfect base for the perfect pizza! 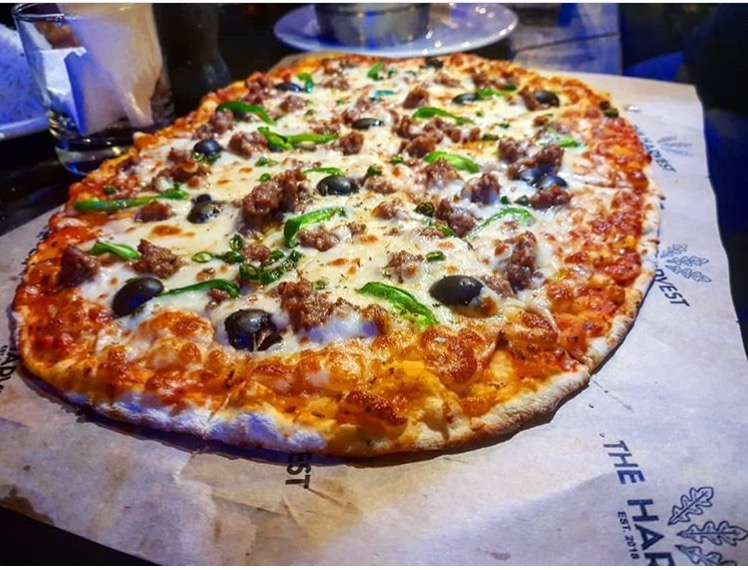 Well known for their simple and delectable pizza, you are bound to enjoy every bite. Sometimes it’s the simplest things in life that are the most scrumptious. 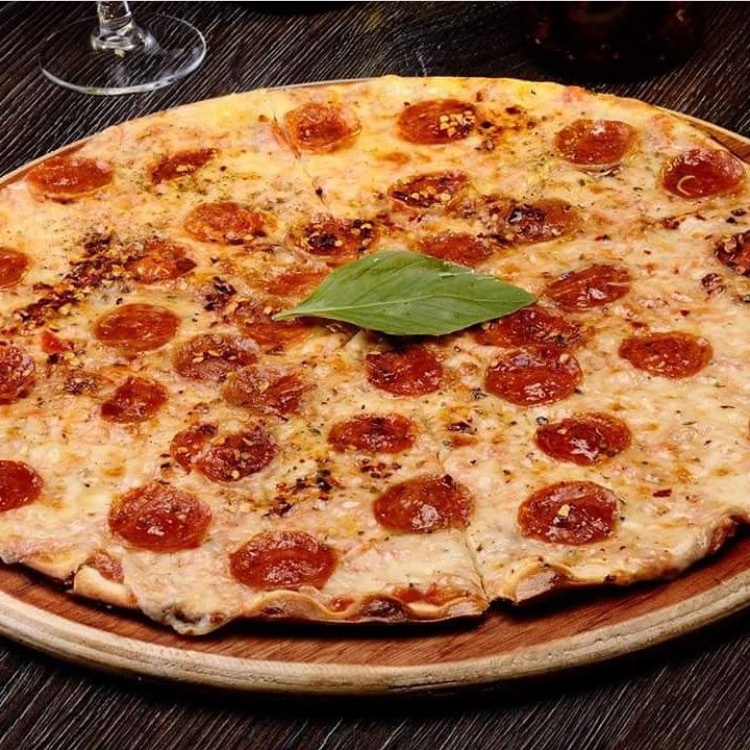 This fine Italian restaurant offers a lovely selection of Italian cuisine, but one thing we can’t help but appreciate on their menu is their flavoursome pizza! You can tell that it’s made with TLC! Their menu is so good, they had to add a Taverna Pizza into the mix. Beef, bacon, ham and cheese, need I say more? 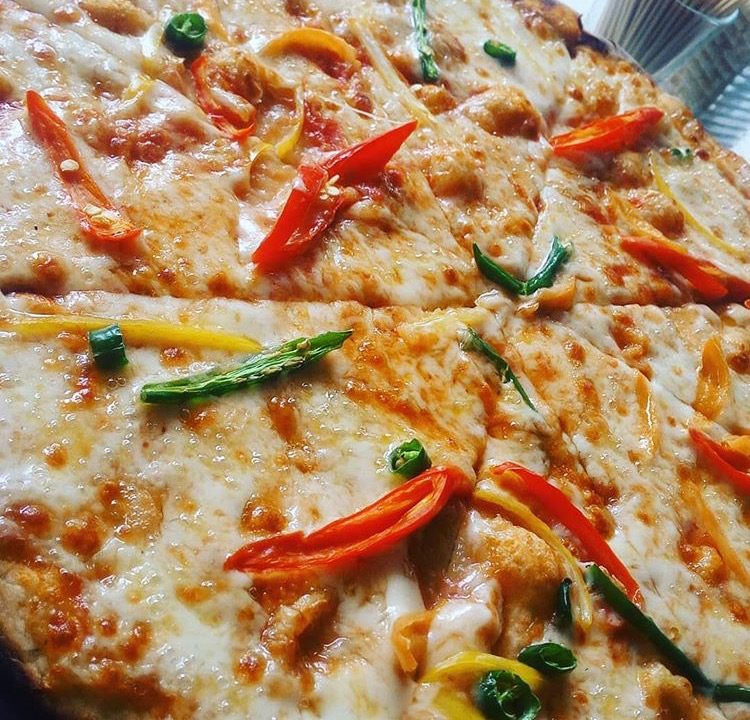 Plus, they dedicate Wednesdays to pizza, selling all pizzas for N2500! BL took a ride on the wild side with their pizza menu. For a Bulgarian and Lebanese restaurant, they sure know how to throw down a good, old-fashioned, Italian classic! These guys have a restaurant dedicated to delectable pizza! 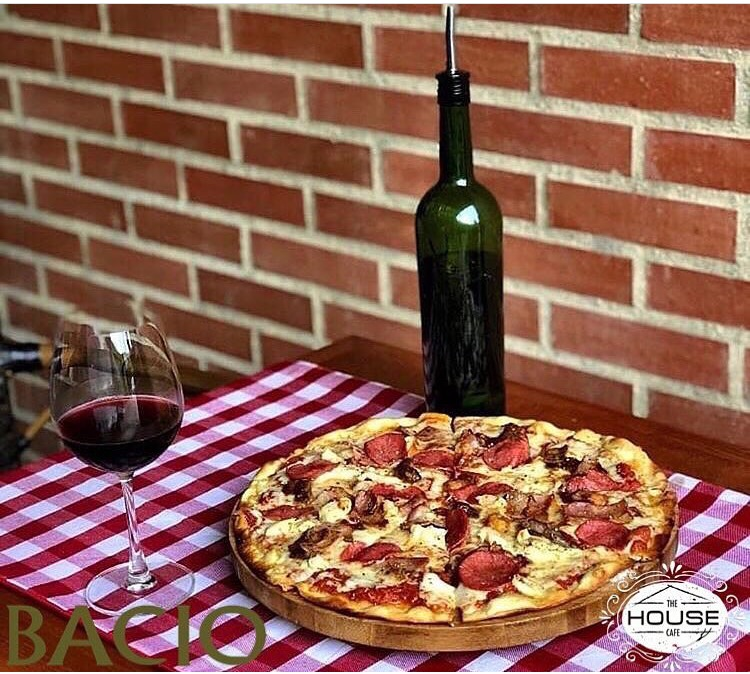 Bacio sets the right ambience to enjoy a nice glass of wine to accompany your thin crust pizza straight from their fiery brick oven. Enjoy the experience of watching them make your pizza in their indoor wood-fire oven. 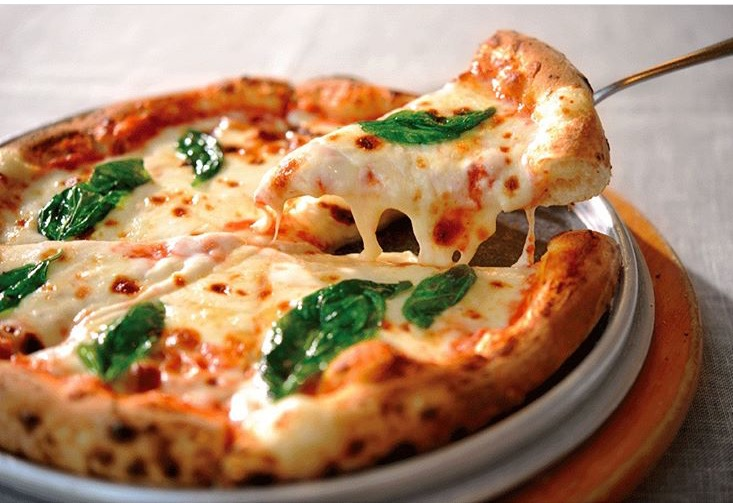 There is nothing better than a freshly baked, cheesy pizza straight from the oven and onto your table. It’s so good that you almost don’t want to share. This gastropub is serving you pizza live and direct. 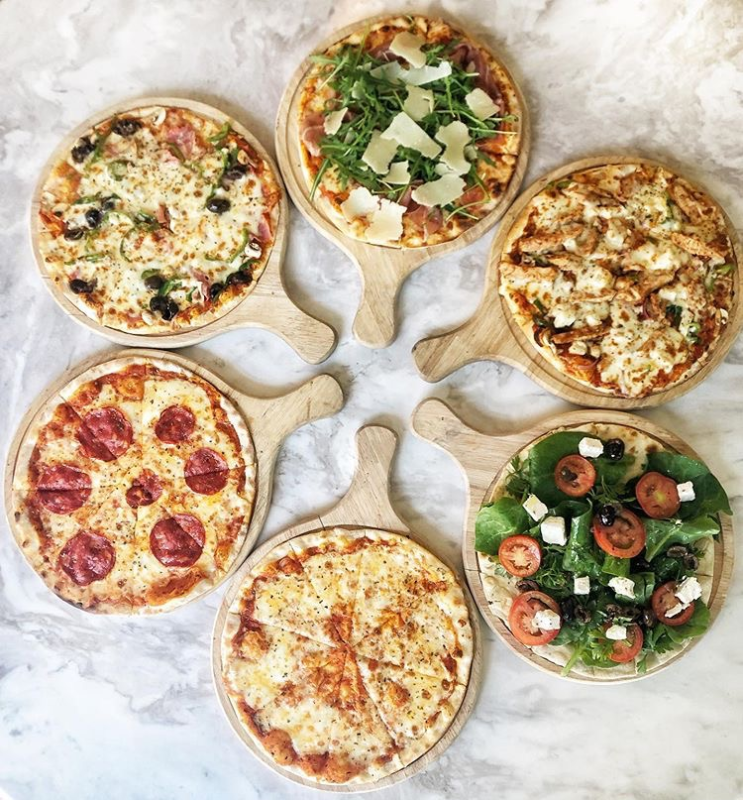 With their uniquely shaped pizza and fun pizza flavours, you’re bound to be hooked! 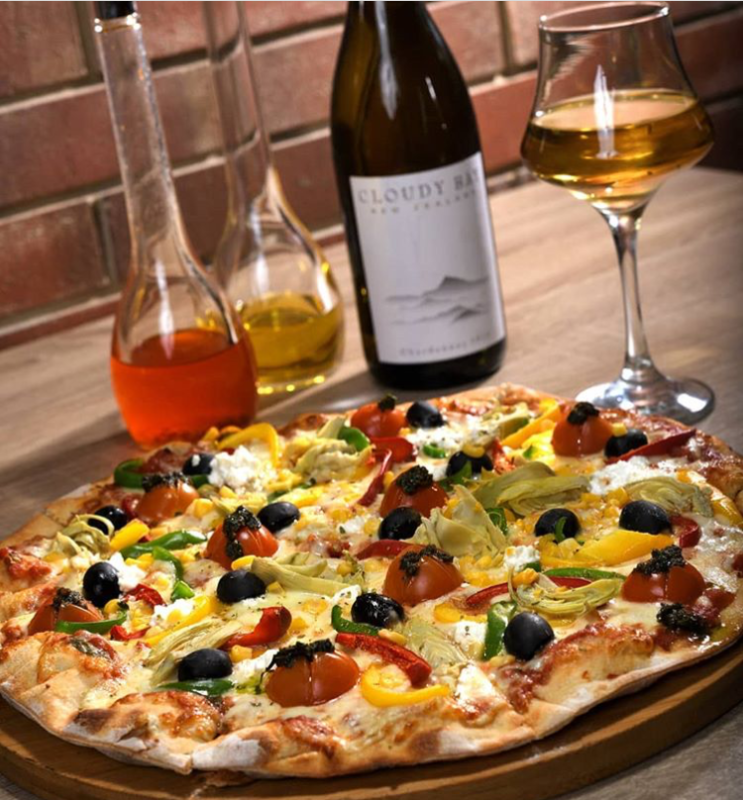 This pizzeria tucked in Manuela Residence Hotel is worth all its hype. Veterans in the game, these guys know how to shut it down! This cheesy goodness is worth every bite. 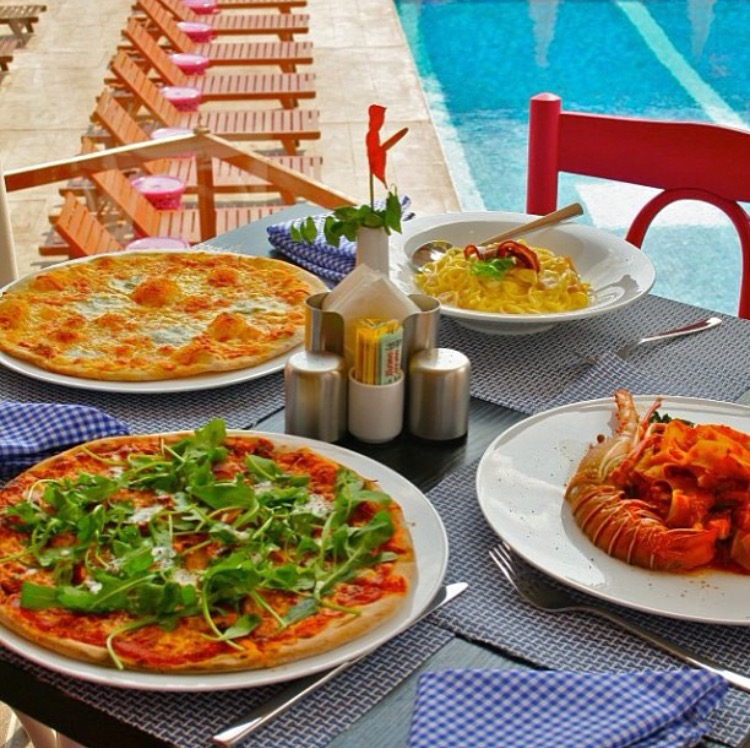 Tucked in Sheraton Ikeja, this warm Italian Restaurant has a pizza and pasta menu that will make your mouth water. 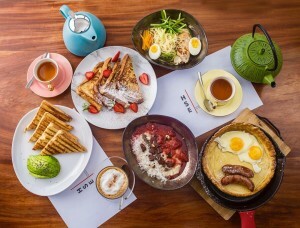 With an assortment of full-flavoured toppings to choose from, they have something to suit every palate. For a restaurant with a bakery, they take their pizza very seriously! 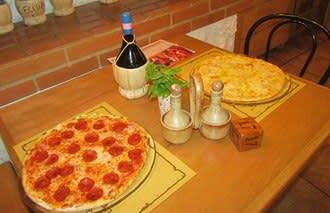 They serve it with the freshest ingredients in a section carved out just to provide you with the finest pizzas.